And relax . . .
Our pools provide the ultimate environment to enjoy a leisurely swim for an all-over body workout while our spas allow you to relax, de-stress and recover from life’s hard knocks. Our beautifully designed, adult-only Spa areas include hydro and thermal experiences that are the perfect environment for total relaxation, stress management and improved health. 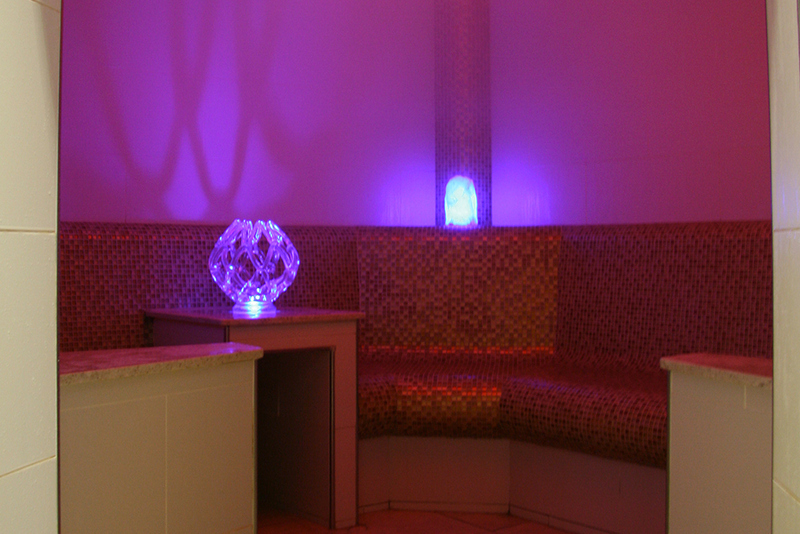 Members and non-members can experience an invigorating water jet massage, a skin tingling ice rub, a sleep inducing heated bed or a therapeutic salt steam and make every day a spa day at our Bexley spa, Rainham spa or Sittingbourne spa. 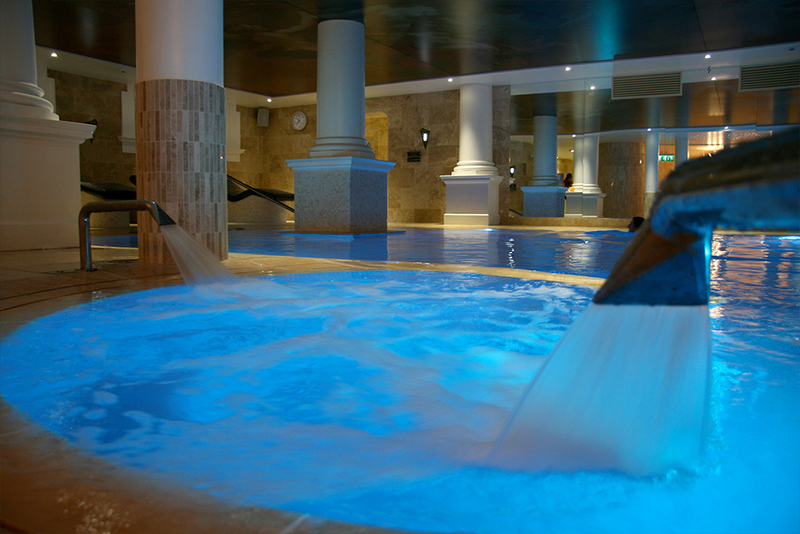 For members our luxurious and fully appointed spa environments are available for you to use as often as you want. If you live further afield our weekend memberships offer amazing value, which can be realized by visiting just one day a month. As a member you can also fully immerse yourself in our Spa offering to include treatments and other benefits with our ‘Treat & Tone’ membership add on. Being in one of our spas in Kent will not only provide a luxurious environment for you to relax in but it will also provide surprising health benefits that can enhance your wellbeing and lifestyle. 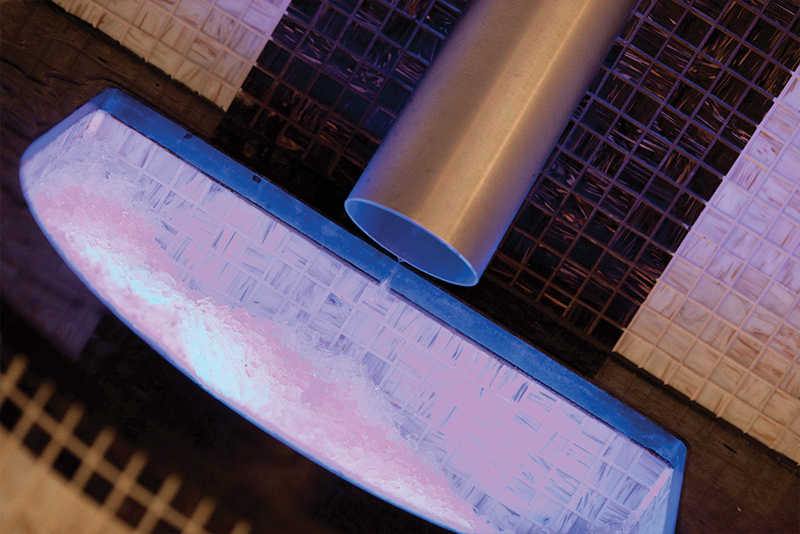 Using Thermal heat and cold treatments has many health benefits. Afterwards your muscles are relaxed, sinuses clear and your skin is smooth and hydrated. It also has other benefits that include detoxification, stress relief, cellulite reduction, joint pain relief, relieves allergies and asthma, improves circulation, boosts immune system and induces deeper sleep. Can be used to gradually raise the body temperature and pulse before entering a warmer heat treatment, such as steam or sauna, useful for people suffering from hypertension or unused to heat treatments. They can also be used to gradually decrease the body temperature aiding relaxation and deeper sleep. Has added benefits for people with chronic and specific illnesses of the upper and lower respiratory tracts such as asthma, bronchitis, and sinus and ear infections. As well as helping to removes calcium deposits from the blood vessels breaking down scar tissue. Hydro speed jets increase blood circulation stimulating the reflexes and relaxing tired feet. 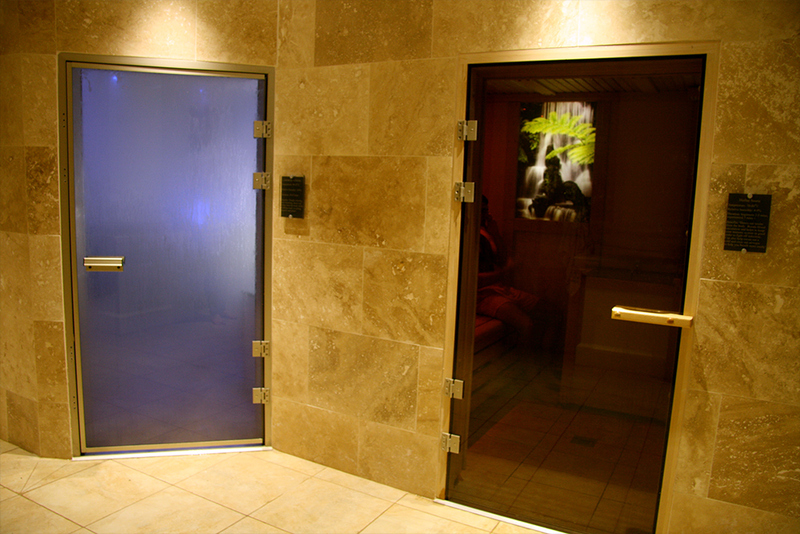 A cool water spa at the end of your session will decrease your body temperature gradually aiding deeper sleep. A warm water spa at the beginning of your session will increase your body temperature slowly, ideal before using a warmer heat treatment especially for people with high blood pressure. 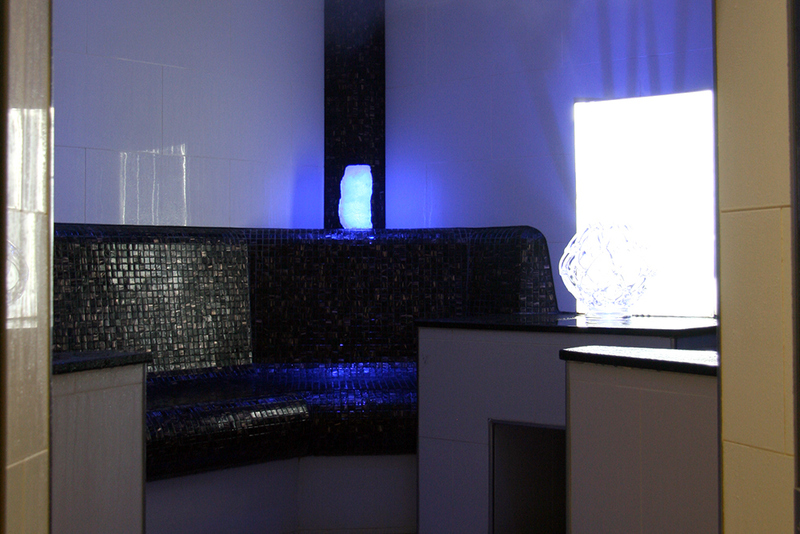 Deeply relaxing and refreshing, as well as drawing out toxins from the body, the skin is hydrated and softened. Ice can help decrease pain, swelling, and inflammation that can result from injury and from some conditions such as arthritis. Highly invigorating and refreshing, it can help to remove fat and toxins from the surface of the skin after a heat treatment. Furthermore, it aids muscle recovery increasing the removal of lactic acid in the muscles after strenuous workout. Hot water Hydrotherapy is a comfortable massage stimulating nerve reflexes that result in the calming of the lungs, heart, stomach and endocrine system. With neck and shoulder massagers, airtub all body massagers, volcano jets and reclining air beds, the gentle yet effective massages will deeply relax and invigorate you. 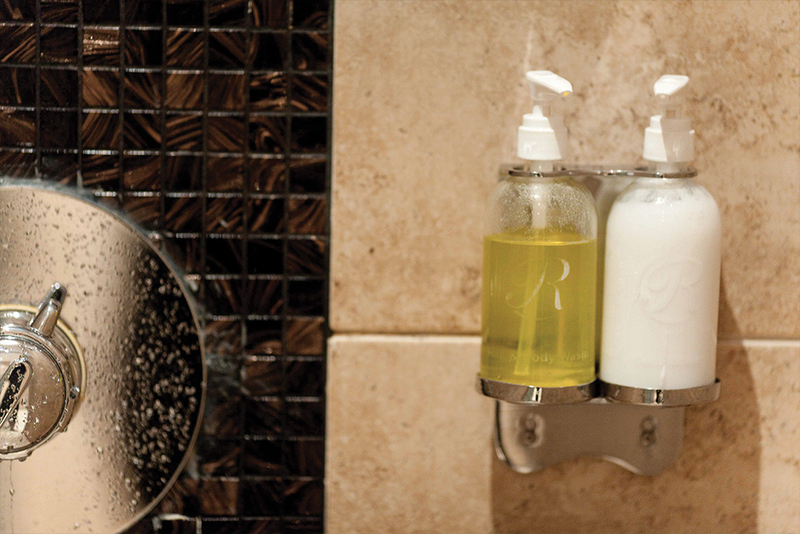 These feature showers enhance your thermal experience. Choose between the exhilaration of being deluged with rain in a tropical storm complete with thunder and lightning, or the more gentle approach of standing next to a waterfall and being sprayed by a gentle cold mist infused with essence. At the end of it all, you can expect to breathe a little deeper, move a little more freely, and feel a whole lot more relaxed, with renewed energy to face the rest of your day. 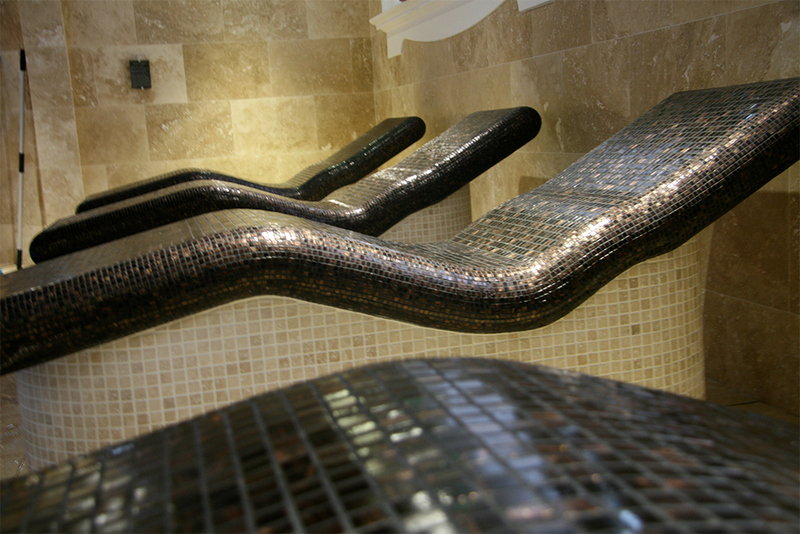 We have a wealth of spa treatments and packages to suit everyone. Download our brochure and price lists below. Get the latest Reynolds Fitness Spa sales material, promotions, offers, event notifications and other news direct to your inbox.